Tourism Northern Territory lancia una sfida di pesca internazionale da un milione di dollari. This October, visitors to the Northern Territory of Australia will have the opportunity to catch a barramundi worth one million “Aussie dollars”. Seventy-Six iconic NT barramundi, or “barra” as the locals refer to them, will be expertly tagged and released throughout Top End waters, home to the best barramundi habitat in Australia. Although only one fish will be tagged as the million dollar fish, the seventy-five others will net their catchers $10,000 each. 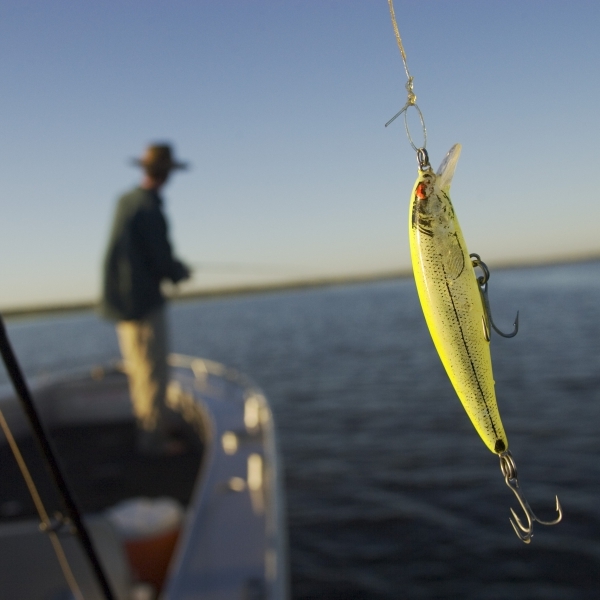 The season for catching the million dollar fish will end February 2016. 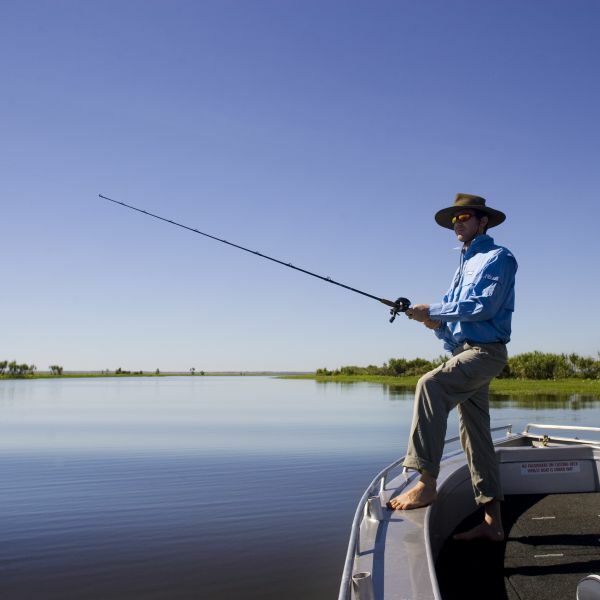 Australia’s Northern Territory is an unrivaled fishing destination. The modern city of Darwin is the hub of all fishing activity, with easy access to the best fishing spots, whether on tidal rivers, scenic inland billabongs, mangrove-lined estuaries or along the picturesque coastline.